Think you might want to try trading? Want to ask a question but worried about saying something silly on the main boards? This is the place where you can take the first few steps in safety. Open discussion on all aspects of trading and short-term investing. Share and discuss all your active trades here. You can also post your trade recommendations here. Post your fundamental analysis here. You can share and discuss the fundamental factors, which affect forex. A place, where you can post your technical analysis. Share and discuss your trading systems or strategies. General discussions related to binary options. 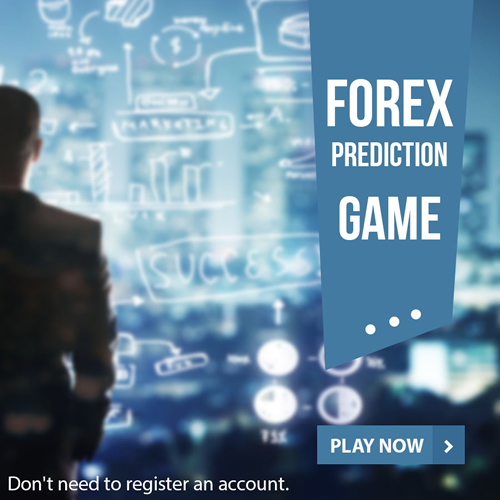 Discuss your trading strategies/systems related to binary options here. Discuss everything about Commodities and Stocks. Workstations, Realtime and End of Day Trading Software - Technical Analysis Software, Trading Platforms, and Realtime Scanners. Anything you need to trade, post about it here! Professional discussion about Forex Brokers. Choosing a FOREX broker can be difficult with our tips. Read real reviews only on MoneyTec. Discussions on topics related to Cryptocurrency, everything about Bitcoin (BTC), Ethereum (ETH), Ripple (XRP), Litecoin (LTC) and more. Market place for buying or selling services, products, etc. This is the place for job offers as well. Post here are free for members with a minimum of 5 post in the main forums and remain active for 30 days. Buyers and Sellers are responsible for their own transaction and MoneyTec cannot be held responsible nor endorse offers here. This forum has been created for those who seek information regarding the backgrounds of and/or the experiences other members have had with a trading related service. Post here, if you want to advertise any forex related products or services.